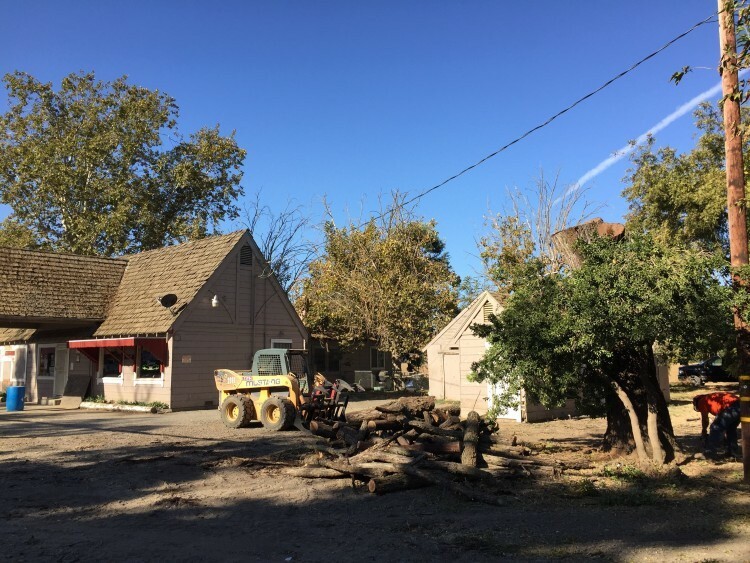 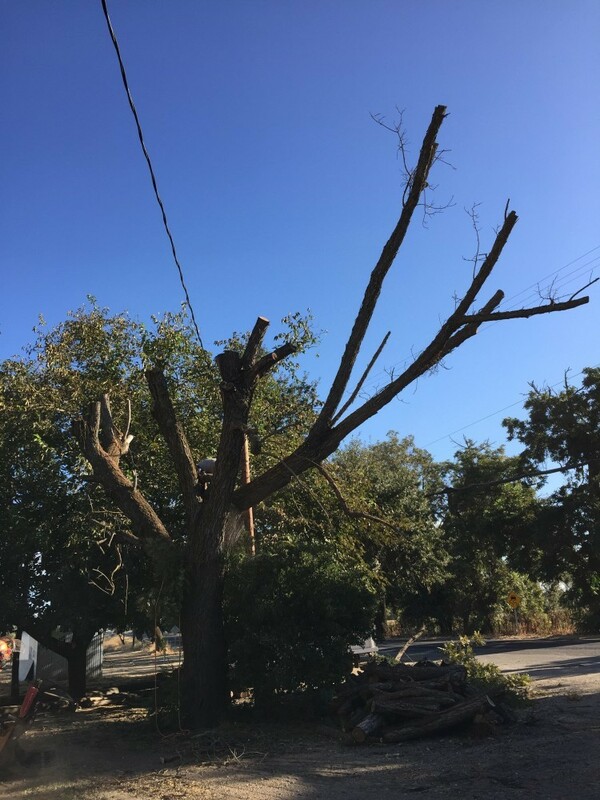 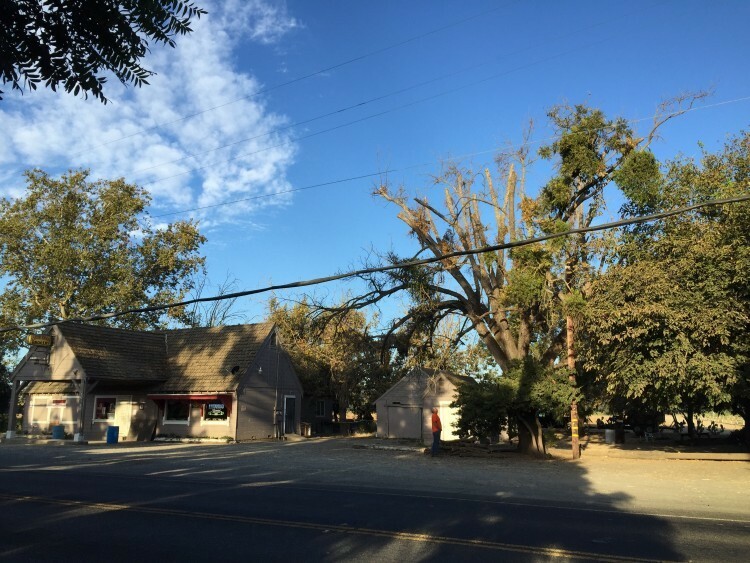 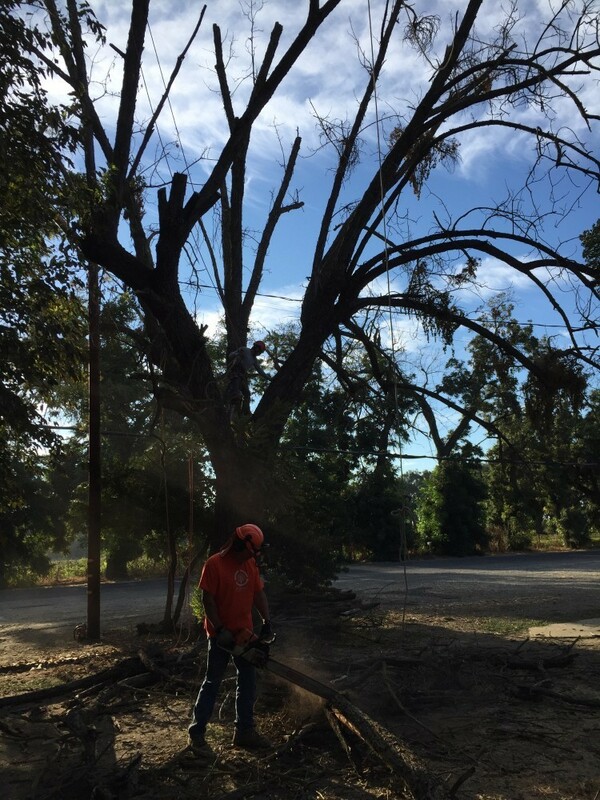 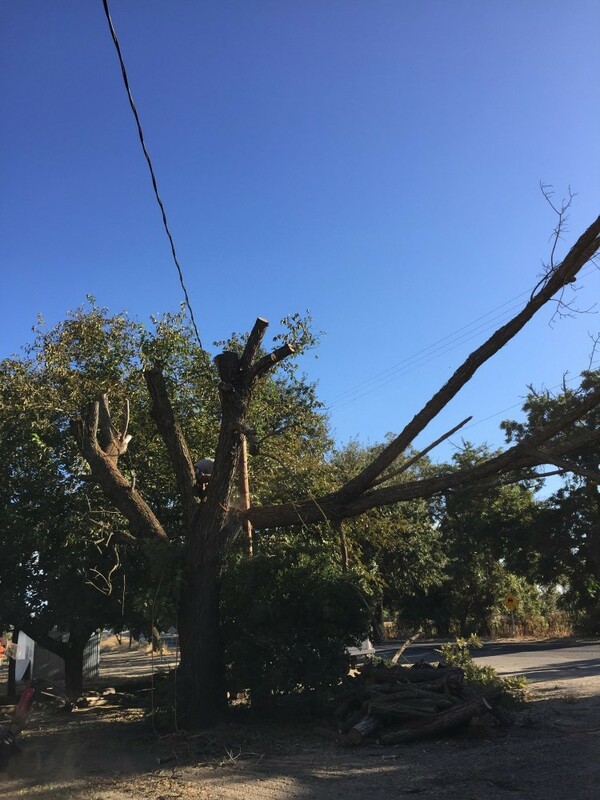 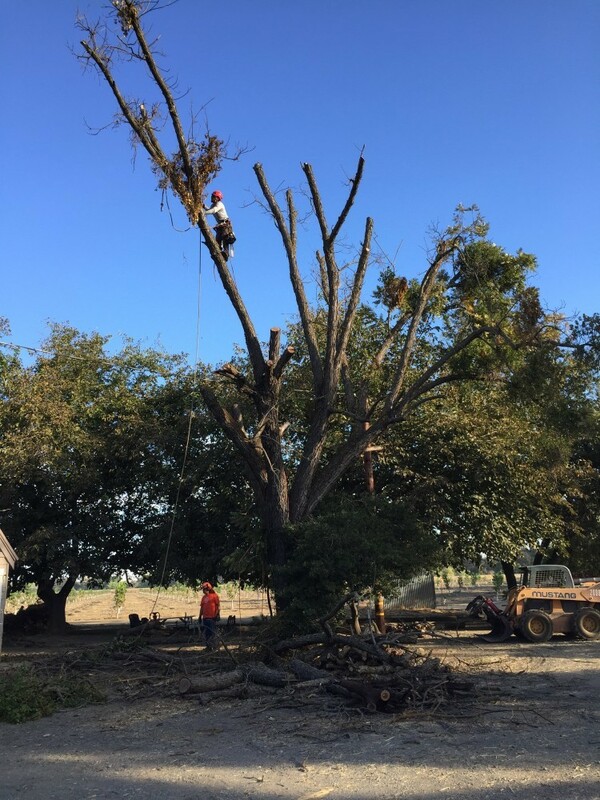 We were recently contacted by the owner of the Cache Creek Grocery store because they had a dead Claro Walnut tree that they needed removed. 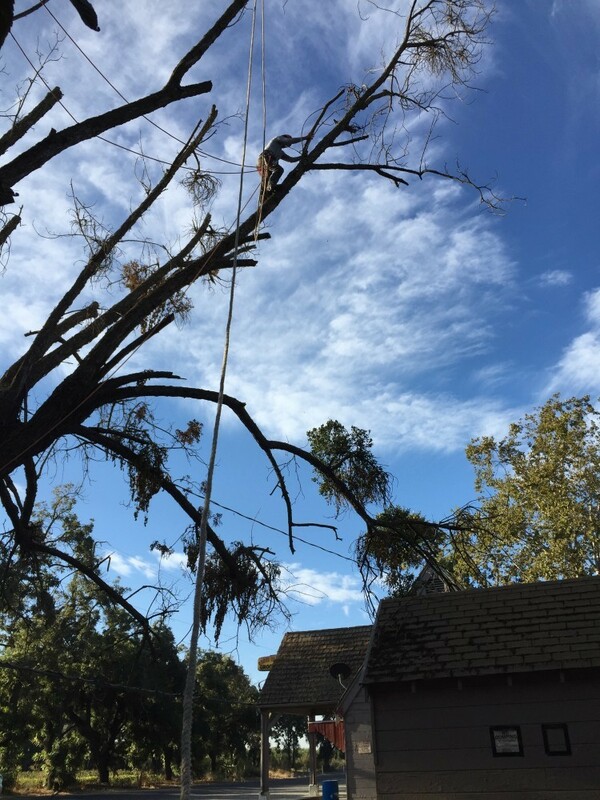 They let it stand for as long as they could before it was deemed unsafe. 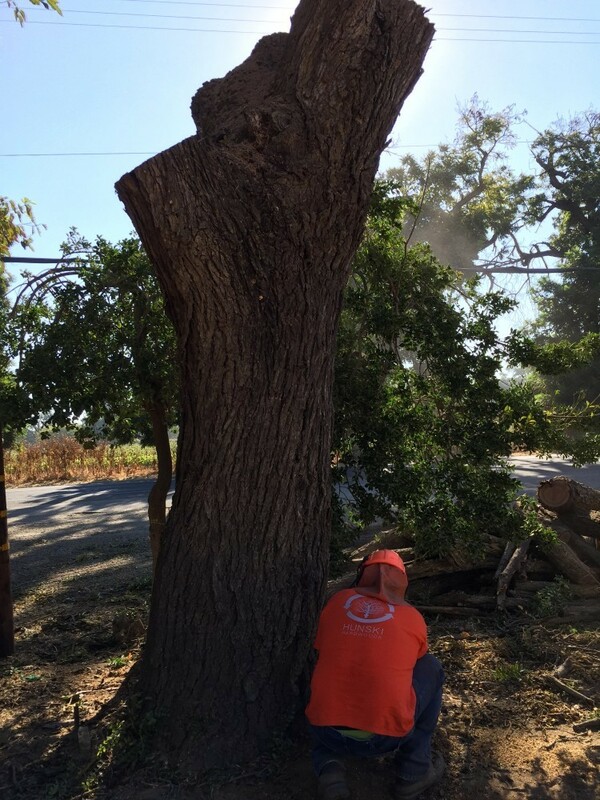 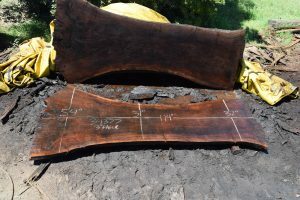 We’re were able to salvage the main trunk and 1 upper that we will be milling on our Woodmizer WM1000. 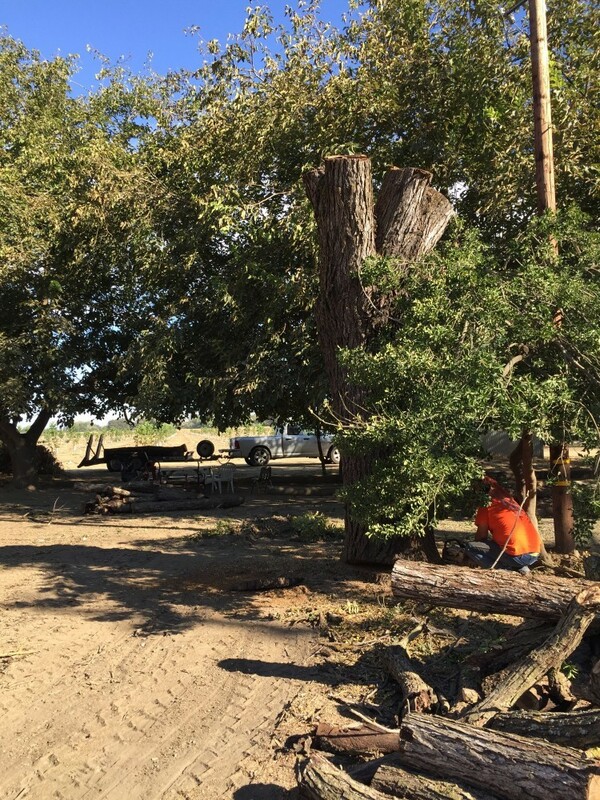 It was a very blessed day! 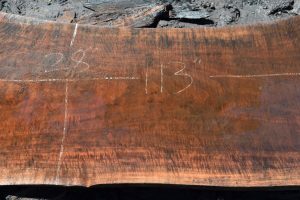 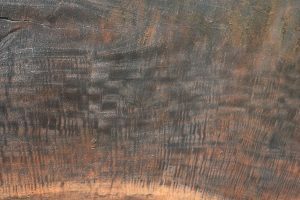 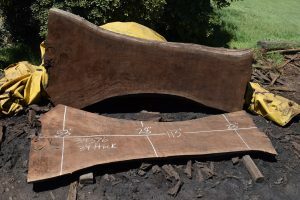 We recently milled the Cache Creek log and it is a supreme representation of Claro Walnut with great coloring and intense fiddleback throughout.